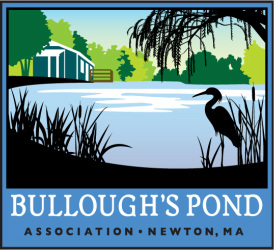 The photographers who have created the works featured below have kindly allowed the Bullough's Pond Association to display their photographs depicting views of Bullough's Pond. Please respect the photographers' ownership of their work. Click on each image to visit the photographer's online gallery (if it has been made available) to see more, or to purchase, photographs.